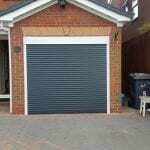 Home / Blog / When Was The Last Time You Checked Your Garage Door? Is your garage door looking worse for wear? Are you concerned about the safety of your garage door? Then don’t leave it to chance and get repair services right away! With so many garage doors going without the necessary care and attention they need, they can quickly become dangerous at any property. Keeping on top of your garage door condition should be high on your priority list and if it isn’t, that list needs rearranging fast. Whether your garage door is simply a garage door or the apple of your eye, you need to keep your aesthetics intact. The space your garage holds at your property can often be a large chunk to look at when you first arrive at your home or building. Holding such a prestigious place at the front of your property and being one of the first elements to attract attention, it needs to be kept in good order all year round. With LT Garage Doors you can either upgrade, refresh or totally replace your garage door so that you never have to look an eyesore again. Keeping your property well-maintained gives off the impression you care and when it comes to business premises, first impressions really count. It also pays to make sure your garage door is up to date and modern in both mechanisms and movement. If you get a squeaky noise when you open the door or it no longer supports itself while open, you could be encouraging dangerous activity and hazardous situations. One unfortunate case of events that happened last year in Cambridge saw a woman in her 40’s tragically killed by an automatic roller door. The door was in use at a car park and in our opinion, it must have been faulty in mechanism and also was missing vital safety features that our doors hold. All doors that we install are updated with the latest safety mechanisms so that wherever they are in use, they are not a hazard to the users. With automatic doors we install motion detectors and ensure their performance through vigorous testing. 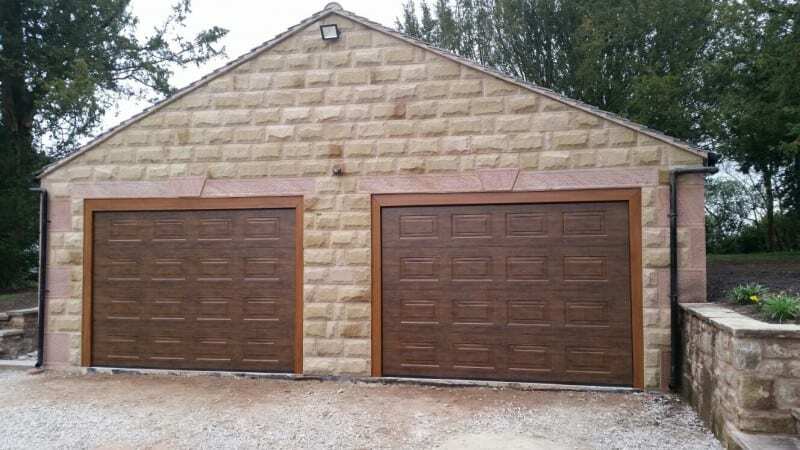 With up to 5 years’ warranty guarantee on a range of garage doors, you can choose the door that suits your style and rest easy knowing your door will not be hazardous trap waiting to snap. If you are finding that your locking mechanisms are working on some days and sticking on others, you need to get them repaired as soon as possible to avoid break-ins and possible thefts. Whether you are storing old cardboard boxes or your prized possessions, security at any property needs to be high to avoid further damage at your garage and also peace of mind. If you can’t rely on your garage door for security, then repairs and replacements need to happen now. We stock large quantities of locking systems and other security features to ensure all of the garage doors we supply and install are up to scratch and don’t affect security measures at any home or building property. The leading brands we work with include Apex, Garador, Hormann, Somfy, Wessex Doors and many other industry leaders in security and garage door design. Make sure your garage door gets the repairs it needs to perform at maximum ability and call LT Garage Doors today on 0161 930 8791 or 01785 748 001.